Rome is a city that seems made for summer. The burnt terracotta colour of the buildings looks brilliant on sunny days, and the free-running nasoni (water fountains) pour crystal-clear water all year to cool you off on even the hottest day. Image by Chris via CC BY 2.0 licence. 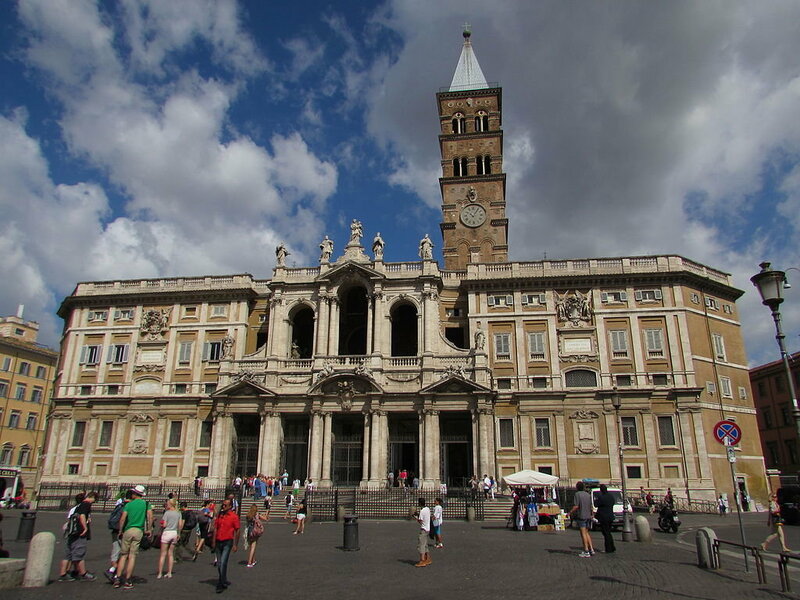 San Pietro e San Paolo (Saint Peter and Saint Paul) are the Patron Saints of Rome. Their feast day on 29 June is a public holiday in the city. Small free events will take place through out the capital, but the one event you can't miss is the huge fireworks display that takes place over Castel Sant'Angelo. 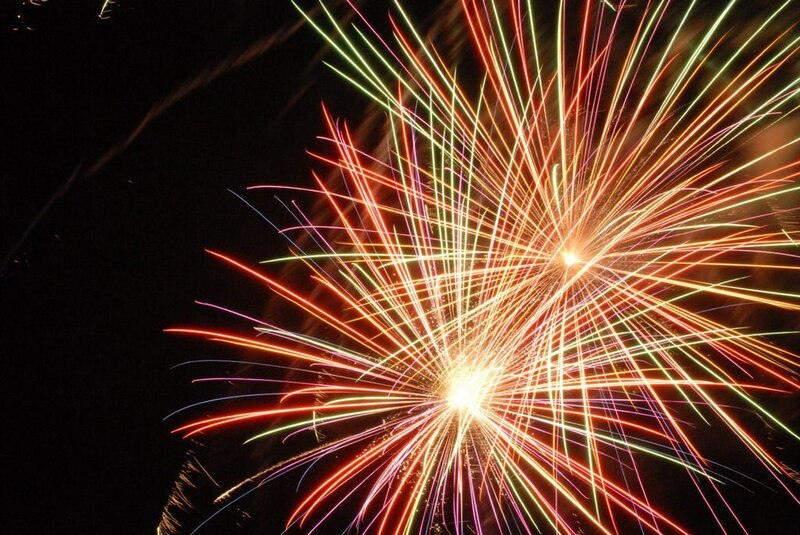 The show starts at 21:30, and can be seen from either side of the river. Image by brunifia via CC BY 2.0 licence. 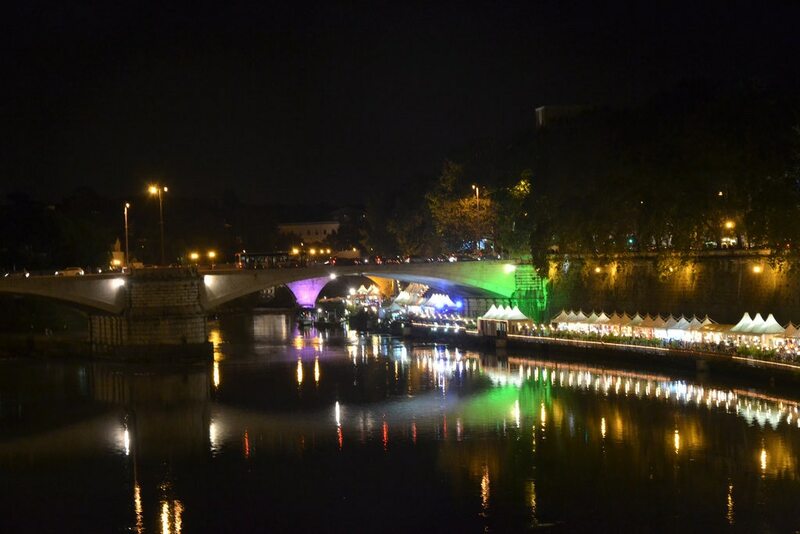 From mid-June to mid-September, the walkway along Rome's Tiber river is converted into an open-air bar, serving street food, craft beers and cocktails. The temporary white-tented pubs are just one part of the draw - Lungo Il Tevere also includes pop-up shops and carnival-style games. The waterside location means the area stays a few degrees cooler than the rest of the city, making it an ideal location for an evening out. Image credit: Teatro dell'Opera di Roma. Very few bits of ancient Rome go unused in the modern city. The marble from the temples now lines St Peter's Square, and the bathhouses from 2,000 years ago? Well, those are now a stage for world-class ballet and opera performances. From late June to August, Rome's Opera moves to Terme di Caracalla. The crumbling walls create a stunning stage for performances of Madame Butterfly and The Barber of Seville. Image credit: I ragazzi del Cinema America. As the temperatures rise in Rome, the city becomes nocturnal. Seeking out cooler evening air, even the cinema moves outside. In summer, neighbourhood squares become new-age amphitheatres, showing a regular schedule of new releases and classic films. 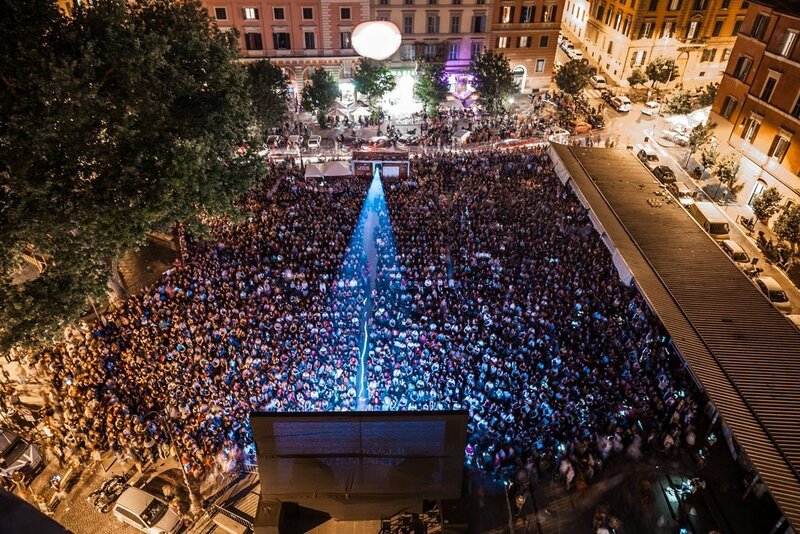 The best places to catch an outdoor movie include Tiber Island and Piazza San Cosimato in Rome's lively Trastevere district. Roman summer days can reach 40C, but each year on August 5th, it 'snows' in Rome. The ceremony of Madonna della Neve at Santa Maria Maggiore, one of the four main basilicas of Rome, recalls a miracle snowstorm on the site where the church now stands. Pick a spot in the piazza before the church, and watch the scene as thousands of white rose petals rain down from the roof. Image by Xavi via CC BY 2.0 licence. No self-respecting Roman will stay in town on August 15th. Ferragosto is a national holiday and represents the peak of summer. Most Rome-dwellers head to the beach, but you can just as easily escape the heat with a trip to nearby lakes and mountains. Most restaurants and shops will close, so getting out of Rome is really the best plan for the day! 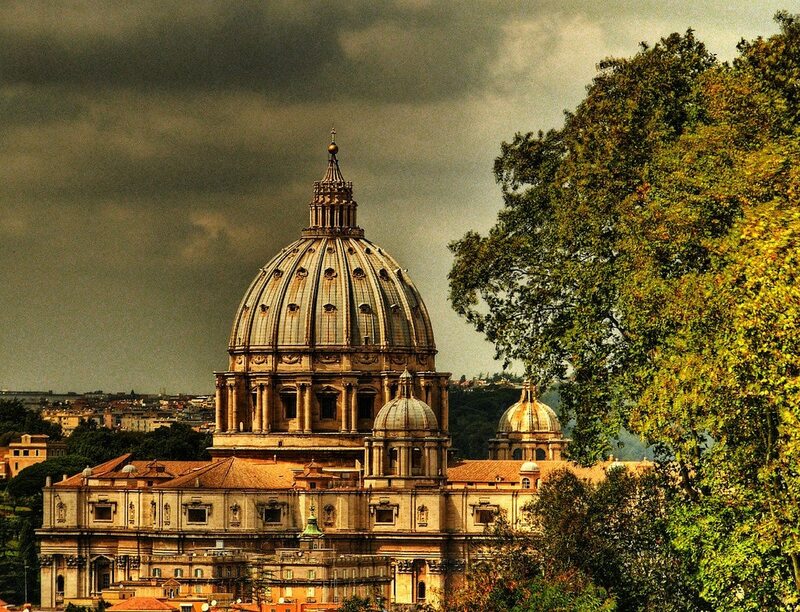 Ready to experience summer in Rome? Check out our hotel deals for this city.